They do consist of the same components; blockchain was the core technology that made Bitcoin the force that it is today. 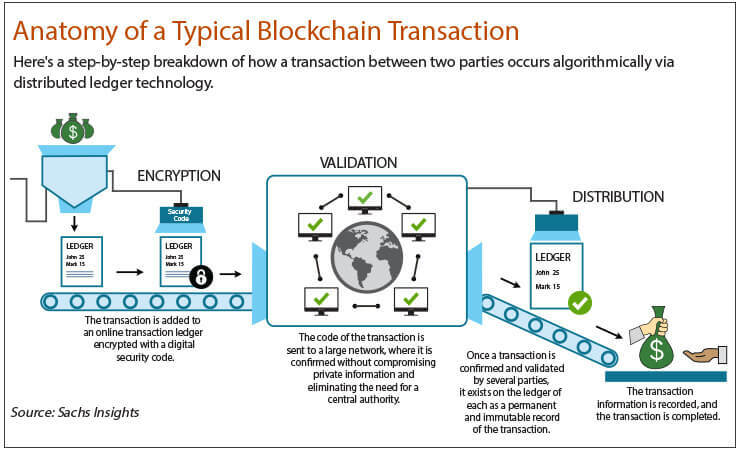 Essentially, blockchain was first used to record and legitimise Bitcoin transactions. And here’s what we have to look forward to in Malaysia. 1. Bank Negara will be introducing Fintech regulation very soon. Some players in the scene opine that local regulators are part of the reason that the blockchain scene is moving slowly. 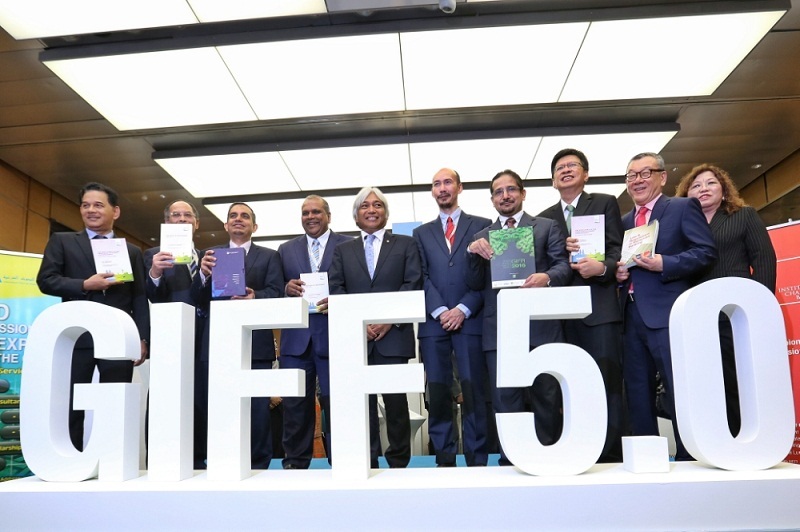 If you know what’s what in the Fintech scene here in Malaysia, then you’d know that Malaysian banks are taking proactive steps to encourage Blockchain development in Malaysia. There’re accelerators, conferences, and partnership offers from names like CIMB, Maybank, and UOB. Malaysian banks are—to a certain extent—embracing Fintech innovations. But where it used to be that banks jumpstart the tech innovations, Fintech today runs ahead with innovations, and banks need to catch up. Bank Negara Malaysia will be introducing a regulatory framework for the Fintech industry sometime this month. The framework was built for Fintech firms so that they could test innovations in actual operational environments. A sandbox, if you will. With the development of this framework, the “risk-adverse” banks would be more inclined to better embrace Fintech. This might take a mostly startup-associated industry up to corporate. 2. 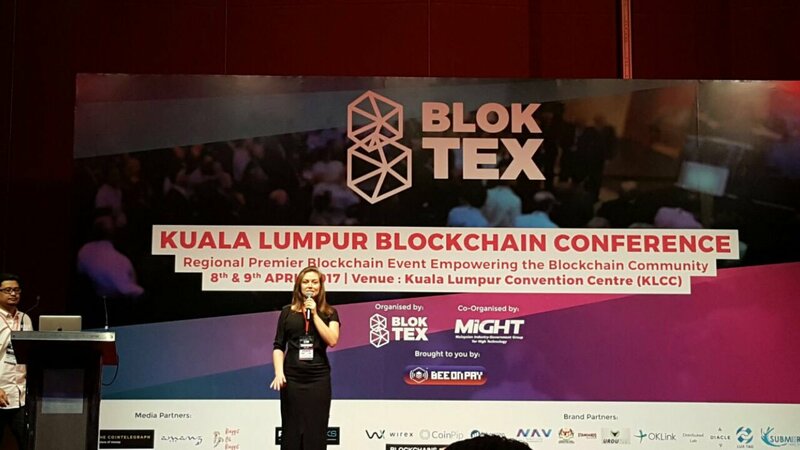 Organisations like MiGHT & Bloktex are sowing blockchain seeds in Malaysia. Besides launching a beginners’ blockchain conference, MiGHT, the Malaysian Industry-Government Group for High Technology, in cooperation with Bloktex are planting the seeds of what they hope to be a fruitful blockchain tree in the future. The Malaysian government has one ear to MiGHT as they develop policies and regulations, and the organisation very interested in moving Malaysian tech and commerce to the future. One of the big takeaways from this collaboration between these two blockchain-friendly companies is the rise in awareness that blockchain tech has had in Malaysia. Bloktex collaborates with crypto-entrepreneurs (entrepreneurs who innovate or deal in cryptocurrencies, which is what BitCoin is). This way, they can offer perspective from the industry players to the authorities and work to reach a happy arrangement between the two. “We are seeing encouraging response from foreign players who are interested to set up centres of excellence for blockchain here to educate the younger generation,” said the MiGHT Blockchain Programme director Mastura Ishak. 3. We already have a new kid on the block that might just overtake Bitcoin. Not to be confused with the New Economic Model of Malaysia, NEM is actually a type of Blockchain technology. Besides Bitcoin, there is already Ethereum. This video shows how they’ve been silently growing, but finally getting attention now. Then there’s NEM, which has been described as comparable to Ethereum, but is simpler and more secure, depending on who you ask. 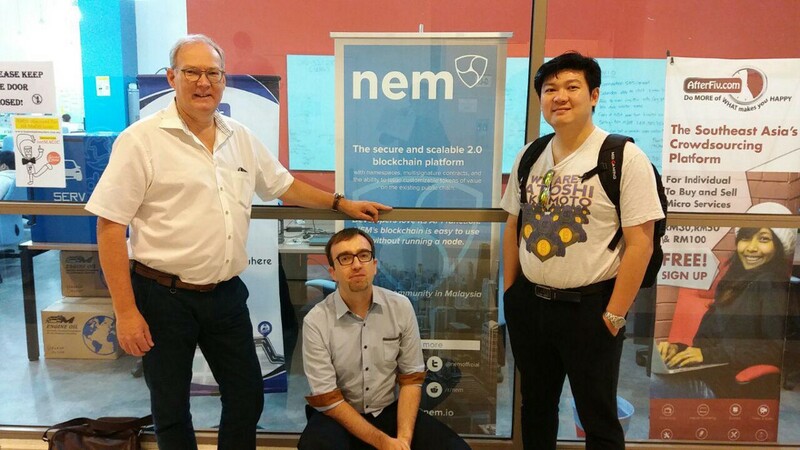 At the end of last year, the NEM Association of Malaysia set up shop here, with support from Malaysia’s MaGIC. It’s been registered as a non-profit organisation in Malaysia. It’s also the first official “organised NEM country chapter” in the world. On top of growing NEM and blockchain awareness and adoption as a whole in Malaysia, they also plan to eventually become the Obi Wans to other future country chapters everywhere else. 4. There will be a co-working space and accelerator specifically for blockchain. As part of NEM.io Foundation’s expansion into Malaysia, they’re leveraging on 40 Million USD to develop a physical, non-profit Blockchain Centre in KL. They’re here to tap into what they describe as Malaysia’s rich talent resource, filled with multi-racial and multi-cultural potential labour. They have also decided to set up base here as part of NEM.io’s plans to create an exchange exclusively for the NEM ecosystem. This way, companies can list their tokens in the open market. Their overall goal is to help their partners access a full ecosystem as they expand their search, with Malaysia’s hub as the first of many more to come. The Blockchain Centre will also be headquarters for NEM’s Blockchain Innovation Lab, which plays the triple role of incubator, accelerator, and co-working space. This lab is set up for this region’s organisations that want to use NEM in their infrastructure. It’ll also serve as a base for research and development in NEM, both in and out of Fintech. So while blockchain is slowly making way here in Malaysia, it seems the powers that be are carving out a NEM niche here in Malaysia. It’s a bit of a gamble, since Ethereum has been the talk of the town lately, and of course Bitcoin is still causing waves. Between a governmental support, established regulations and a future to strive for, all of these movements also spell potential for big established corporates to adopt blockchain more fully into their fold. Soon, we might even say goodbye to associating blockchain with just startups and relatively niche organisations.